Why Choose 1st Advantage Dental Amherst? 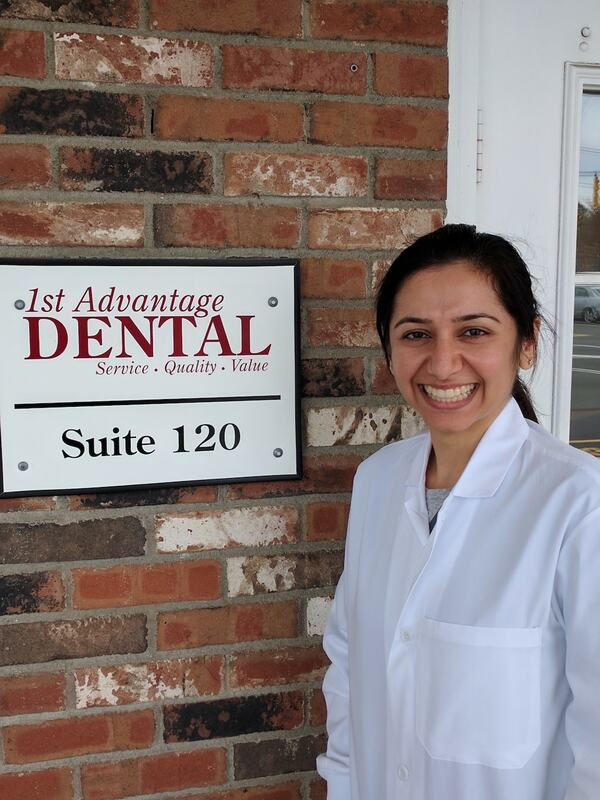 At 1st Advantage Dental in Amherst, MA, we are passionate about delivering high-quality dental care. Our doctors and staff are committed to making you feel comfortable and secure, and to providing a level of service that helps you achieve a lifetime of good oral health. It would be our privilege to partner with you and your family to provide care tailored to your individual needs. Whether you are a new or current patient, we encourage you to contact us with any questions. Schedule your dental appointment at 1st Advantage Dental in Amherst, MA today. Our philosophy at 1st Advantage Dental is to build lasting relationships by providing exceptional quality-driven care. Our accomplished team of doctors and their support partners pursue excellence through continued education, personal and team growth, and mastery of leading edge dental technology – all delivered with exemplary customer service. We try very hard to earn our patients’ recognition as some of the best dentists in the Amherst, MA area. 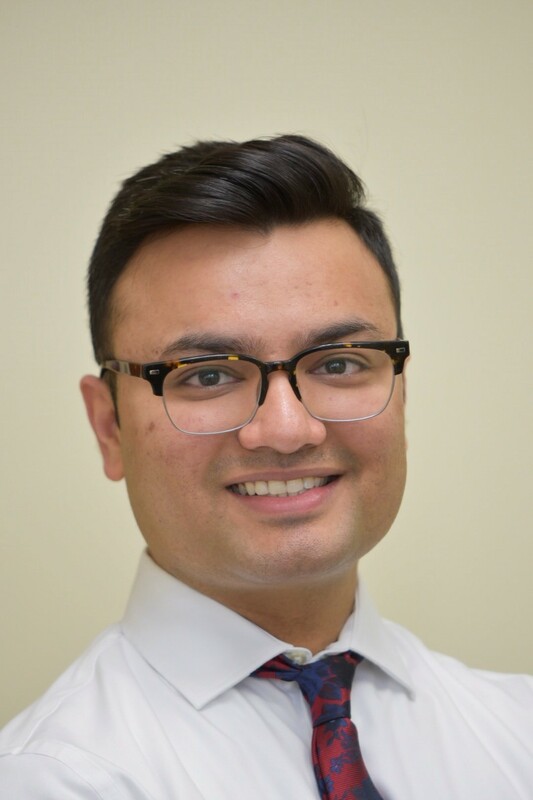 It is important that you find a dentist who you can trust and feel comfortable with as you work together on the best options for your dental health, We strive to deliver the highest quality work which is why thousands of patients in the Amherst, MA area have trusted us with their dental care.